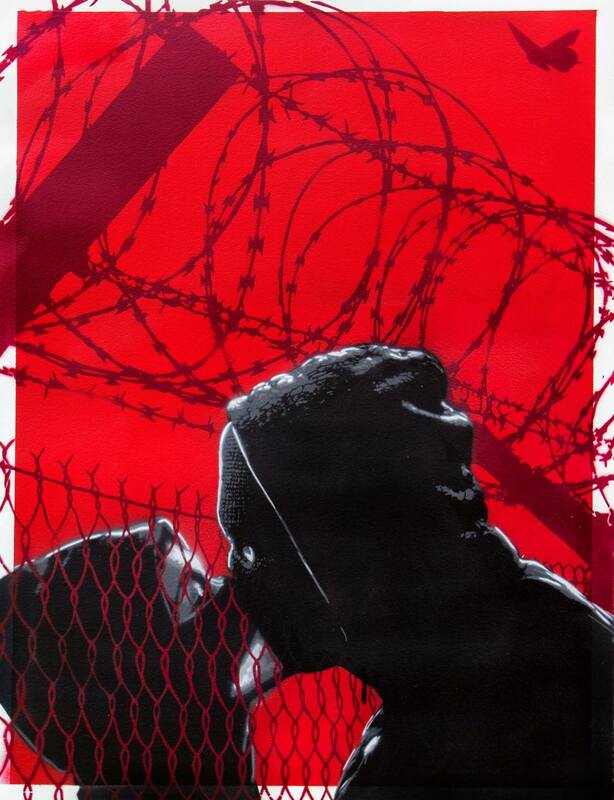 Release date Wednesday 3rd October 2018 at 15:00 GMT, 16:00 CET and 11:00 EDT. 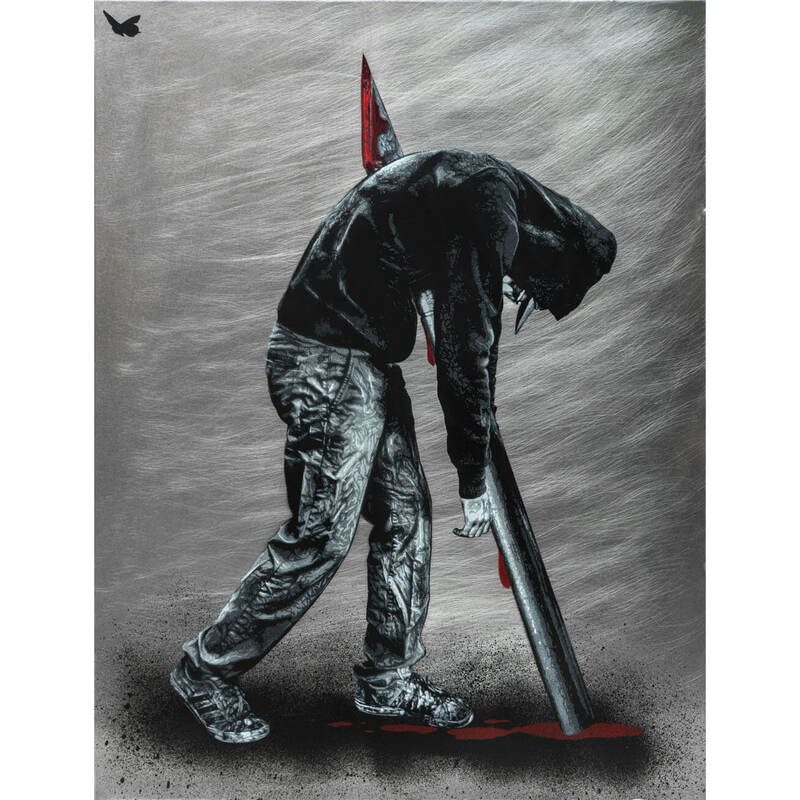 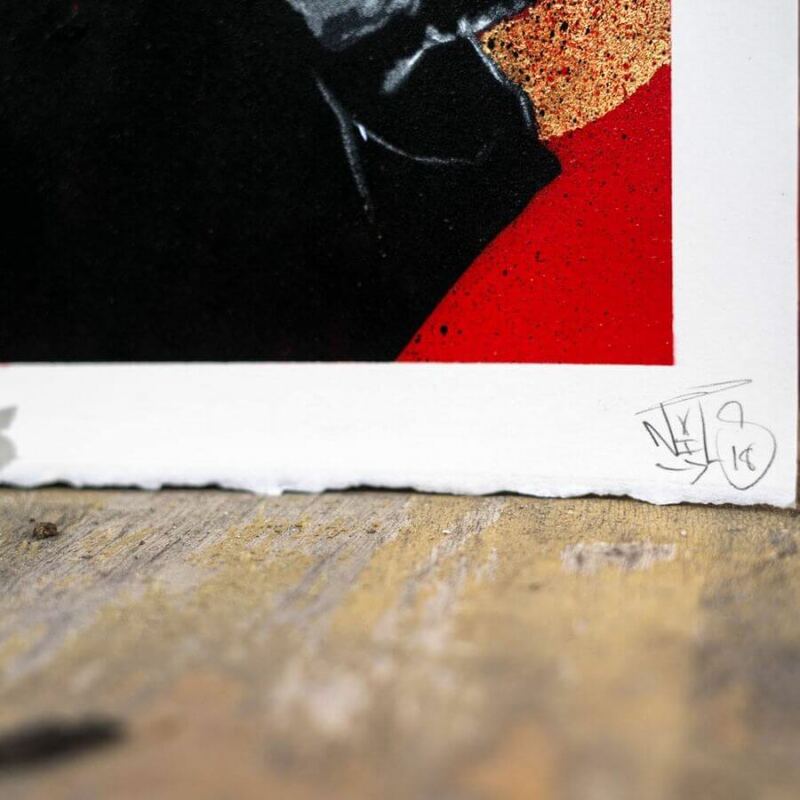 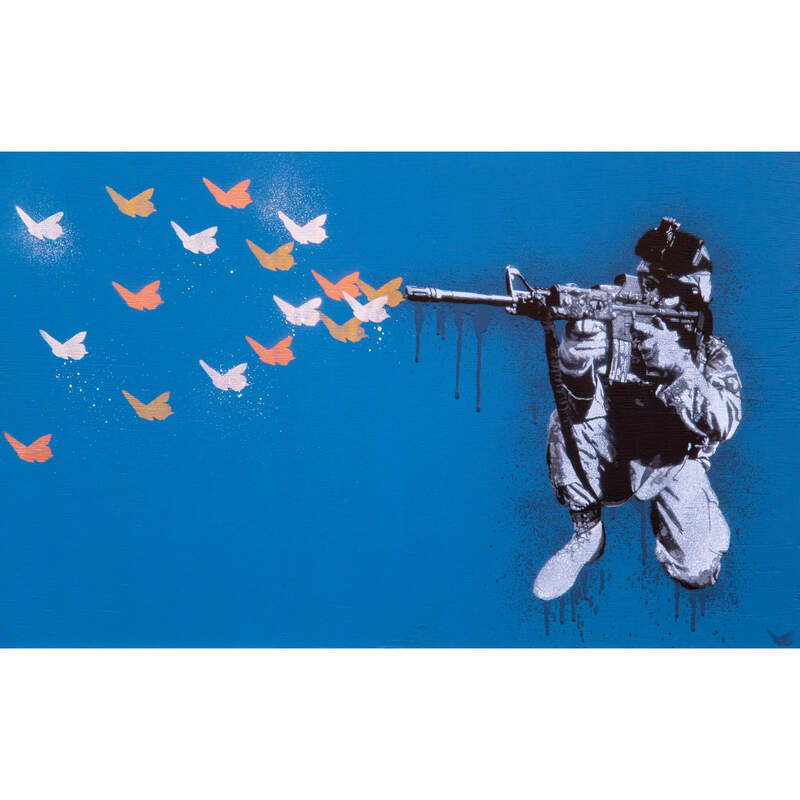 Categories: Handsprayed on Paper, Limited Editions. 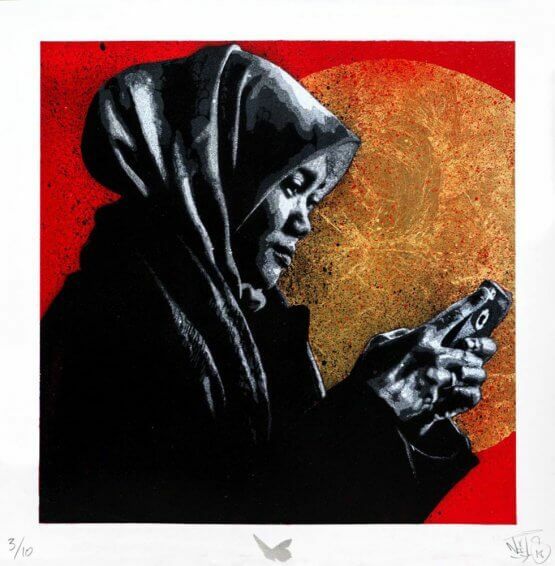 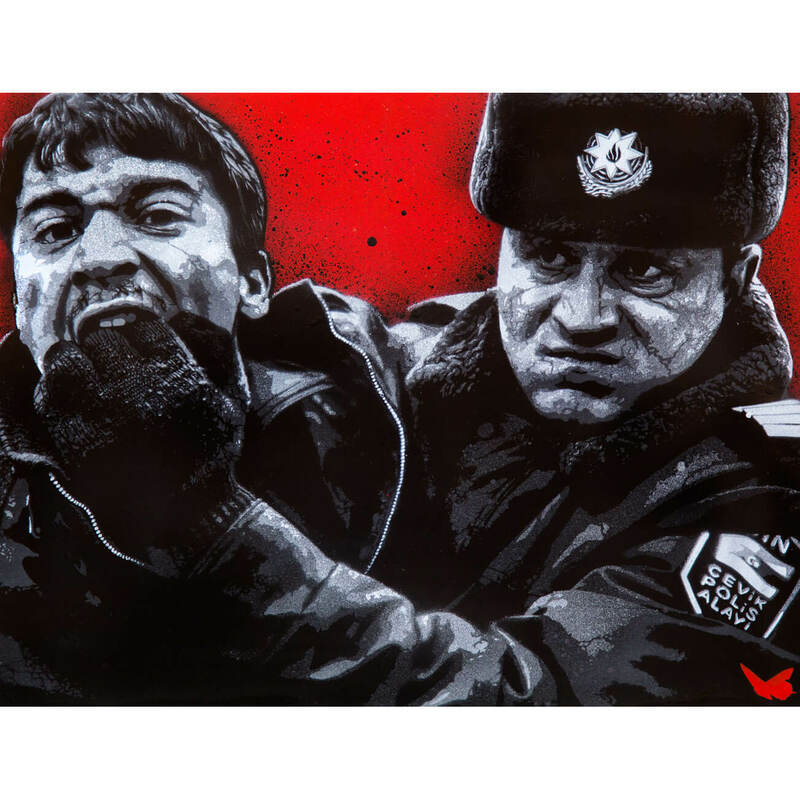 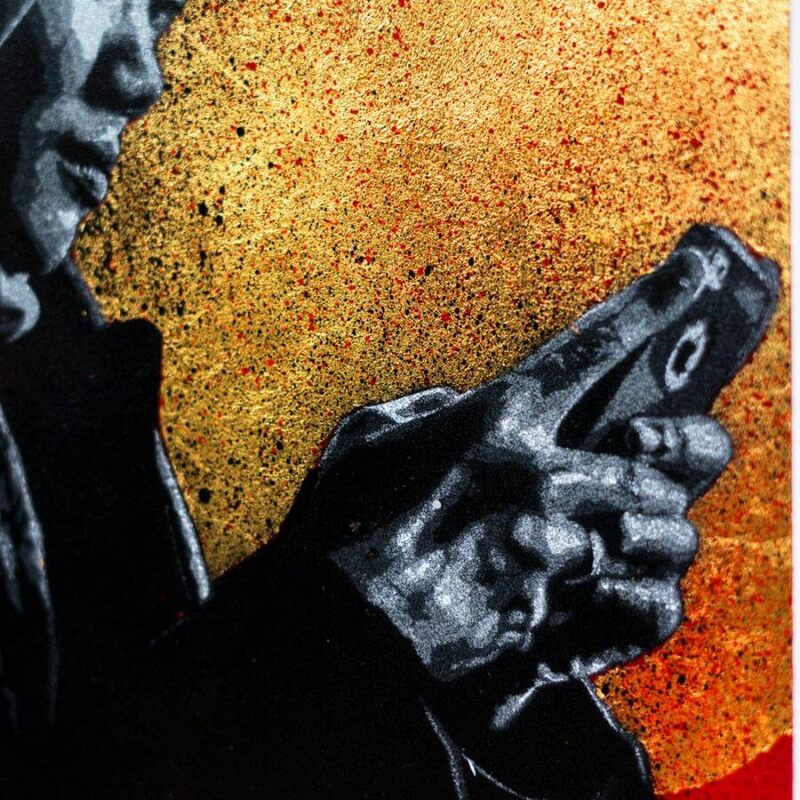 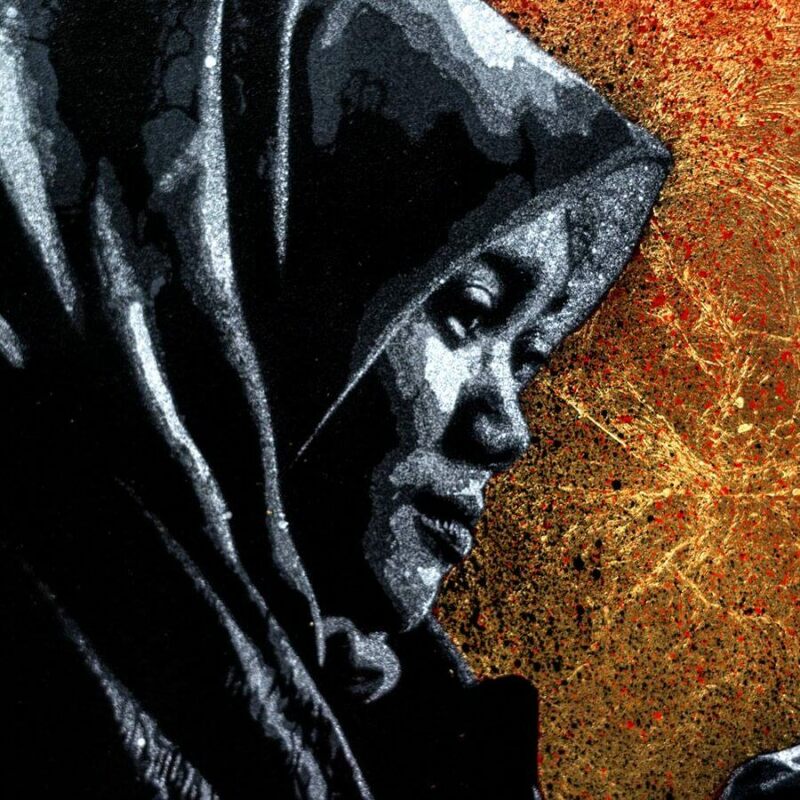 Tags: Girl With The Phone, Handsprayed on Paper, limited editions, Nils Westergard.